Our aim is simple. We want to partner up with businesses who are serious about growing their businesses online and expanding their client base. Our partnership is long-term and is based on aligning interests, we want to grow your business online, so you make more money. The more money you make and the more you grow, the more we grow. We design & develop high-quality & innovative software solutions. We specialise in developing websites, mobile apps & custom software. All our software is developed locally in Sydney, Australia, and our goal is to establish long-term partnerships with other Australian businesses. We develop professional & uniquely designed websites. We design & develop mobile apps for both Android and iOS. 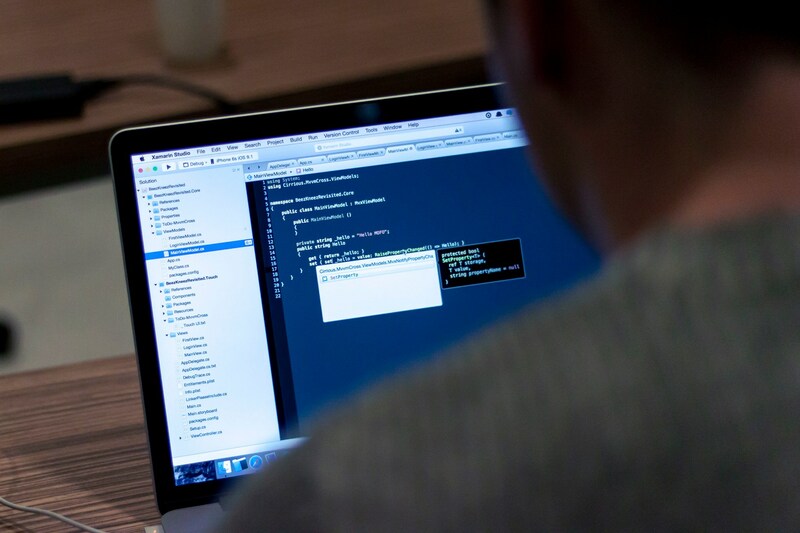 We develop highly custom software to suit your business workflow & requirements. We provide cost-effective digital marketing solutions to promote your business and get you more leads. We build modern web apps using the latest web technologies and cloud infrastructure. We design & develop effective & secure ecommerce solutions. These are examples of some of the projects we've worked on. 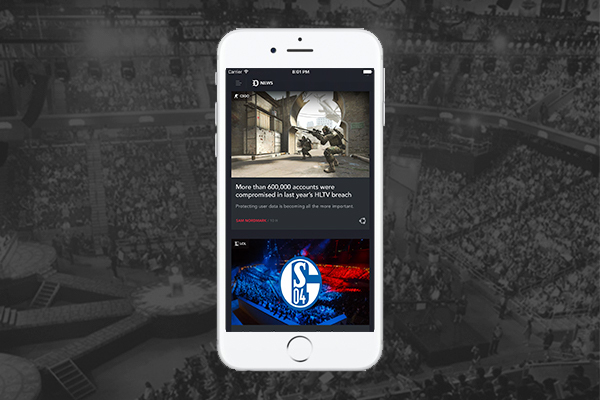 We worked with a leading esports media company to develop their Android and iOS mobile applications. 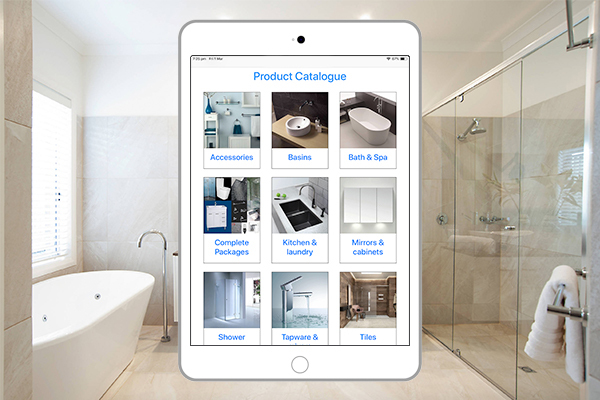 We helped a Sydney bathroom design & renovations company develop their internal estimation & jobs management web & mobile apps. 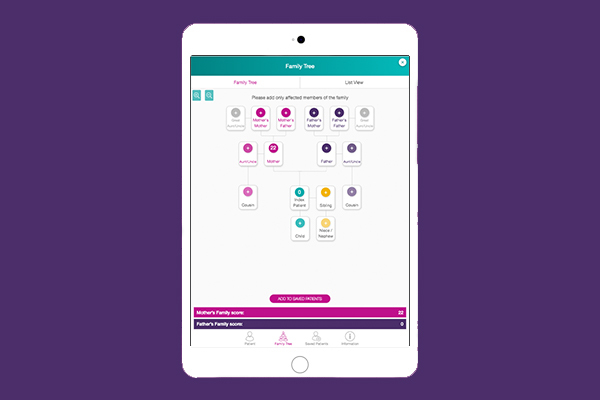 We helped an Australian health organisation that specialises in breast cancer prevention & diagnosis, develop a breast cancer calculation tool that works on all devices. We had a great experience working with NAS on our mobile applications. Not only did they endeavour to understand our business needs and objectives, they swiftly identified numerous approaches and strategies for rolling out the applications faster than our set deadlines. The team was collaborative, communicated very well, and delivered well within budget. I can only say positive things about the professional team over at NAS. NAS IT bring a high quality of service and workmanship, their team have proven themselves consistently, delivering on program and at the same time ensuring that the works have been carried out to the highest standard. NAS has provided excellent service at an affordable price. We are NFP with a limited budget that required changes to our website. NAS assisted us with this small job. They are helpful, listened to our needs and created a very pleasant and seamless experience. We will be returning to NAS for all our future website needs. 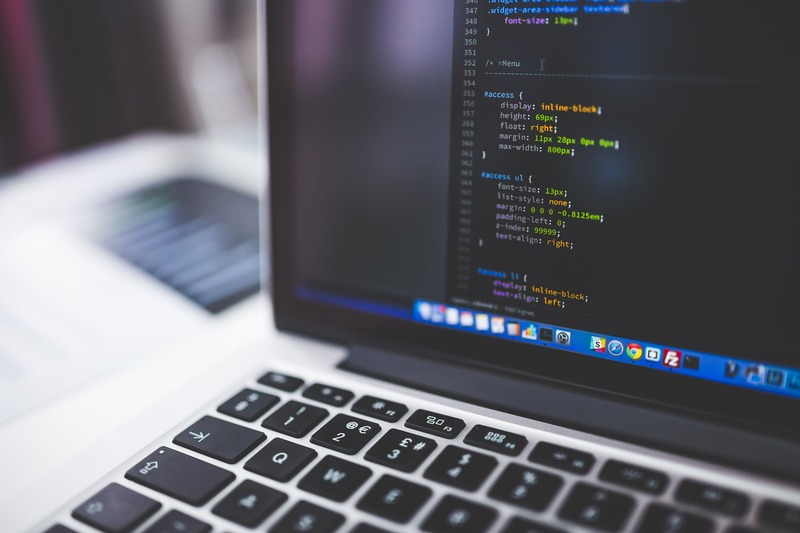 We use the latest & greatest technologies, we are experienced in a range of programming languages, technologies, frameworks and platforms. Thanks for your enquiry! We will get back to you shortly. Please send us your details below and we'll organise a free consultation to discuss your project and let us provide you with a quote.